Oh man I left this long comment with a "ghost" story, but lost it. 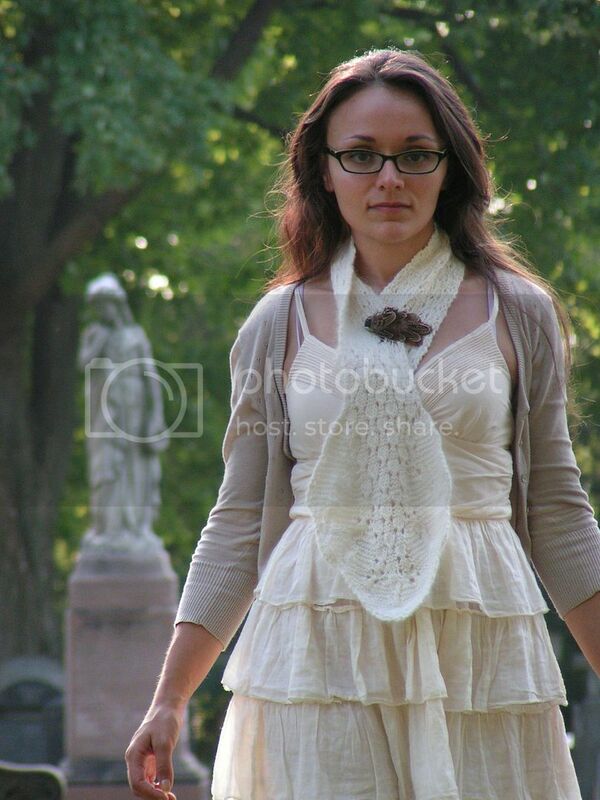 Here's a quick one: after walking around a cemetery on a Sat. afternoon (looking for evidence of the ghost of an old woman we'd heard some people saw there in the daylight hours,) some friends and I were crossing a street where I saw a car in the distance but it seemed far away, so I didn't hurry across. After crossing I turned to look at the car and it was going by so slowly I could see the driver turn all the way to face me. I saw her face clearly. She was elderly with curly hair and I heard her clearly say, "I hope you like the life you're living." in a menacing way as she passed all slo-mo. Once she was past, my friends got to me and were saying I'd almost been hit, that the car was speeding by. Not really a ghost story, but... Lots of weird things happened when I was a teenager where I heard or saw things differently than everyone around me. Some are freakier, but also longer. I don't know any ghost stories but I love to hear them! I love a lot of her patterns, the Aberrant hat being one of my favorites that I would knit for my daughter. The Utukku also looks very interesting! I would love to knit Galoshans. Great giveaway!! I have had some odd unexplainable things happen to/around me. I love this collection of patterns, and the story behind them. I have been coveting it since the release. 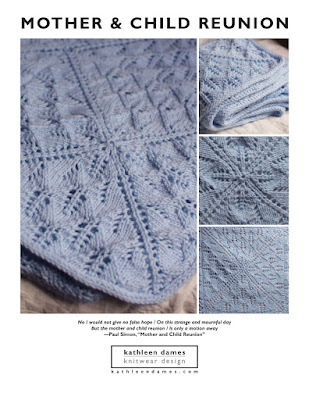 There are several patterns I wish to knit from the collection...simply beautiful work. There is a very long story behind it, but I saw my grandfather's ghost when I was 12 years old. They were times that I "needed support". He appeared to me, and I instantly felt reassured. The designs are really nice in this collection. My favorite is Progression. Thanks for the opportunity.